No one desires an untimely death, but these things happen. An ailment can complicate your situation. The best way to get around this is to be prepared. If you have a very large family with close relatives, having a will and trust is the best way to do that. Hiring a will and trust attorney is the best route to achieving that. With multitudes of clients to its name, Rawa Law Group remains your best option towards affirming your house remains in order after your demise. 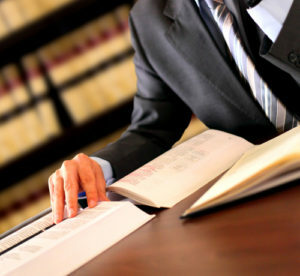 We are a reputable firm for outstanding legal services due to the tremendous input of our legal team. Cooperating with our excellent pack of lawyers assures you of a thorough will and trust. Rawa Law Group is no greenhorn in the legal world. Our level of experience is an open book – everyone around the El Cajon can attest to the quality of service delivered. We run our services at your convenience – you decide where discussions and deliberations take place. To support your need for a properly drafted will and trust, the Rawa Law Group attorney will listen attentively to what you want and deliver exactly that. We handle the drafting of every form of will and trust – no exceptions.